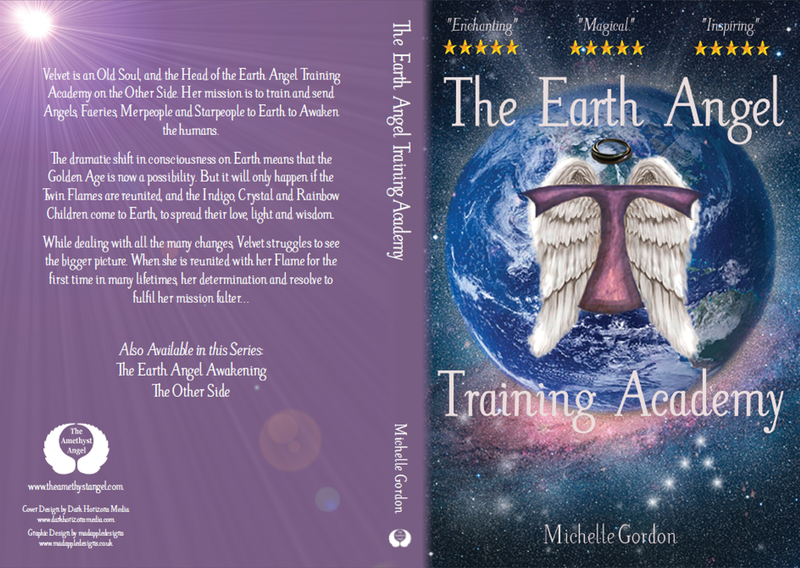 To celebrate the 5 Year Anniversary of the release of The Earth Angel Training Academy, I have had a beautiful new cover created for it, and have written a new foreword and acknowledgements, to express my gratitude for the people who have been with me on this magical journey. 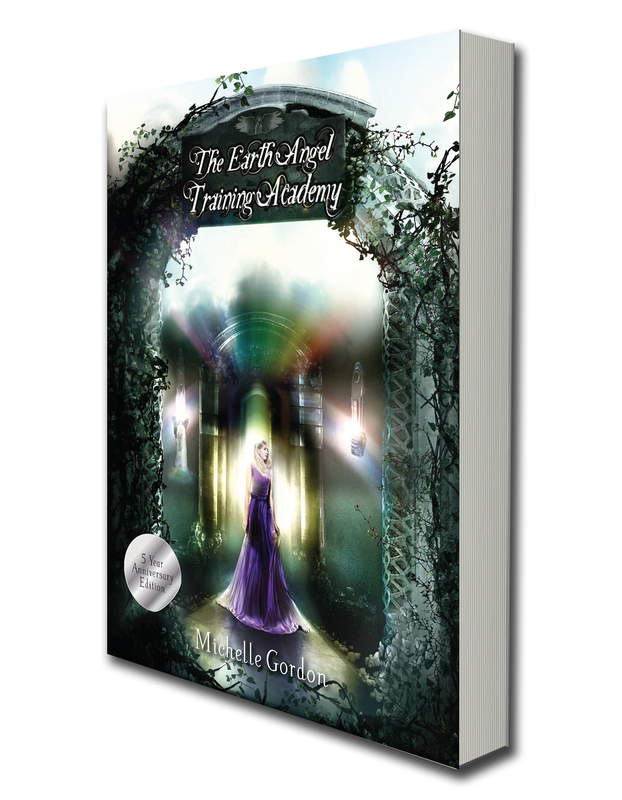 I am so pleased to be revealing the cover, the artwork was created by Neil Chard and the graphic design by madappledesigns. So, are you ready? Here it is! 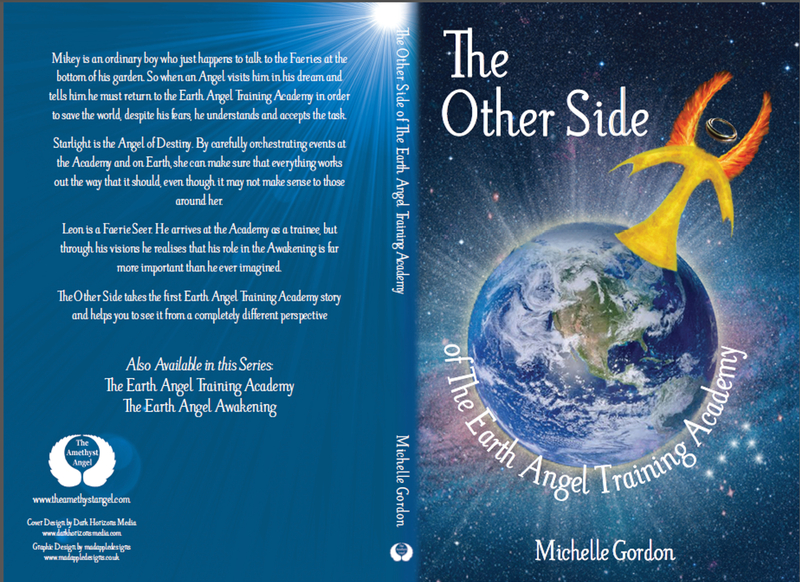 I absolutely love the new design, and I cannot wait to release the new edition very soon! 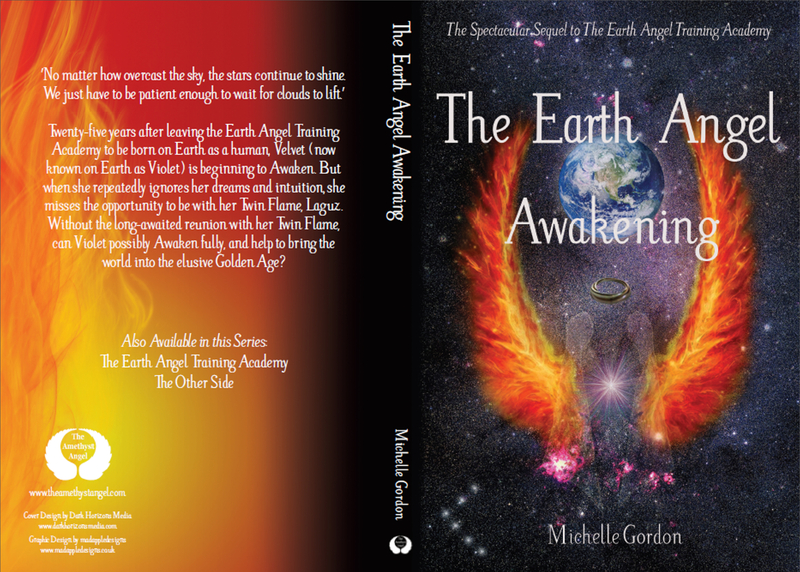 The moment it is available on Amazon, I promise to let you know. 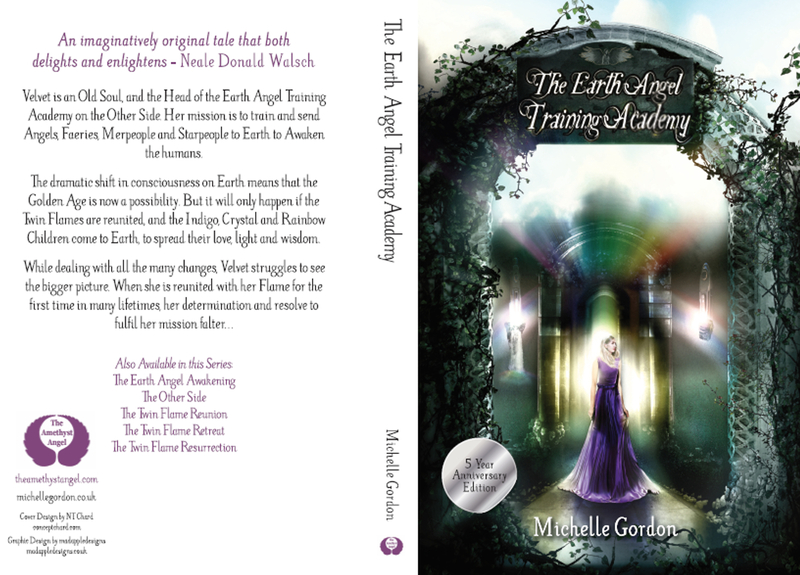 I have a rather exciting announcement to make too, which goes along with the special edition of The Earth Angel Training Academy… look out for my next blog post!